The former bantamweight champ tested positive for EPO — a banned substance — before his January title fight with Henry Cejudo. He’s accepted a 2-year ban and won’t be eligible to fight until Jan. 2021. Dillashaw initially played dumb about the positive test — saying he would look into how the positive test came about. But now he’s admitting he knowingly cheated — and says he understands all of the criticism and scrutiny that comes his way. 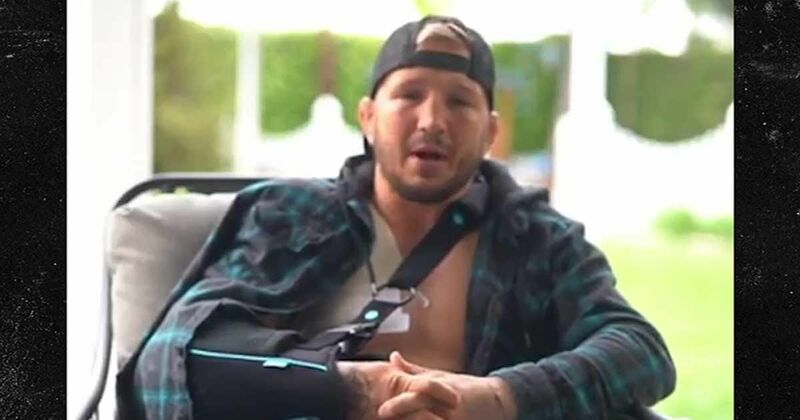 While he’s on the bench, Dillashaw has already had surgery on one shoulder and will get surgery on the other soon.